Mosquito Infestation? Move them out with our help! 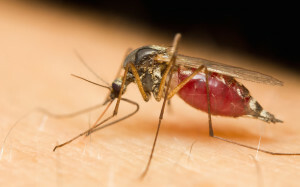 Are mosquitos causing you grief this time of year? 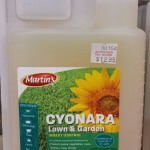 You have worked hard for a beautiful yard and garden, but the mosquito infestation just doesn’t allow you to enjoy your haven. Make sure you don’t leave standing water anywhere in your yard as mosquitos are prone to live where moisture is. 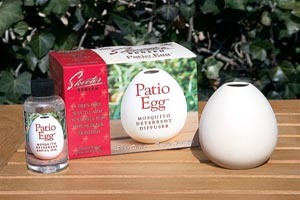 You can use candles and repellant spray, but you may need some additional help to kill and remove mosquitos from your garden and yard. 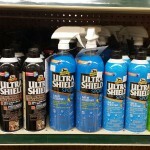 At Lochte Feed & Seed, we carry several products to help you get the job done quickly so you can enjoy having friends and family over to enjoy your backyard. 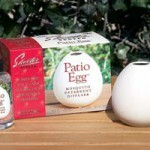 Skeeter Screen Patio Egg-This Patio Egg is an easy, safe and effective way to help deter mosquitos and other biting insects from your patio and other outdoor living areas. Mosquito Dunks look like a small, beige donuts which float on standing water. As the Dunk slowly dissolves, it releases a bacterium which is toxic to all species of mosquito larvae. 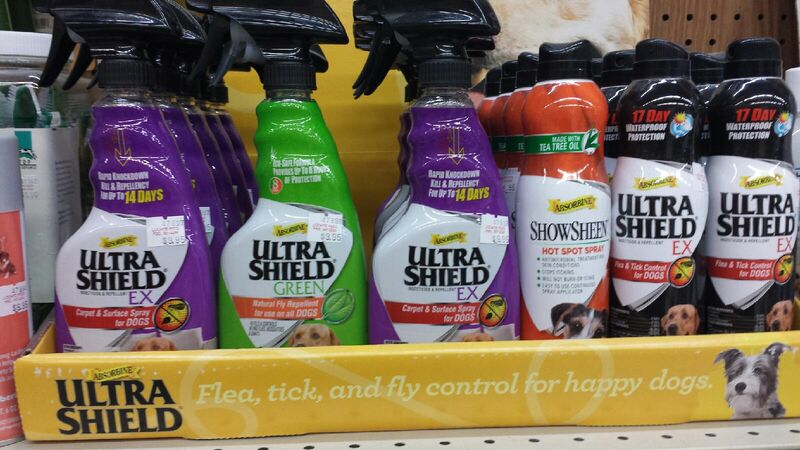 These are a safe and organic way to repel mosquitos. 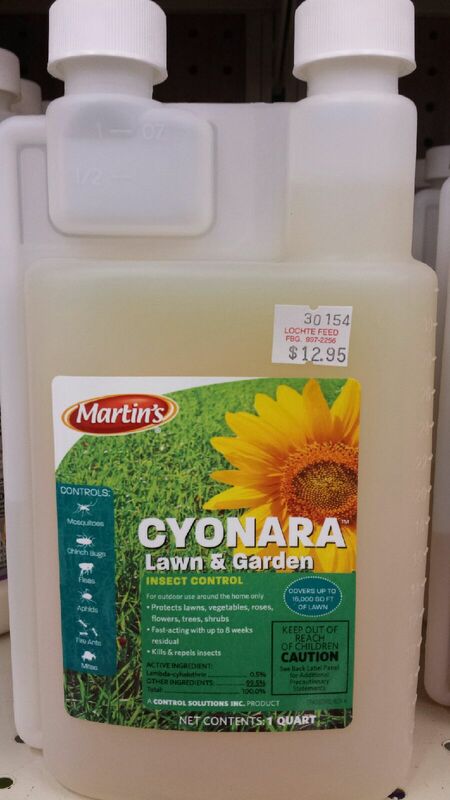 Cyonara Lawn, Garden and Yard Spray is an excellent professional-grade insect control spray that treats a wide variety of the most common insect pests on lawns, yards, vegetable gardens, roses, flowers, trees and shrubs. 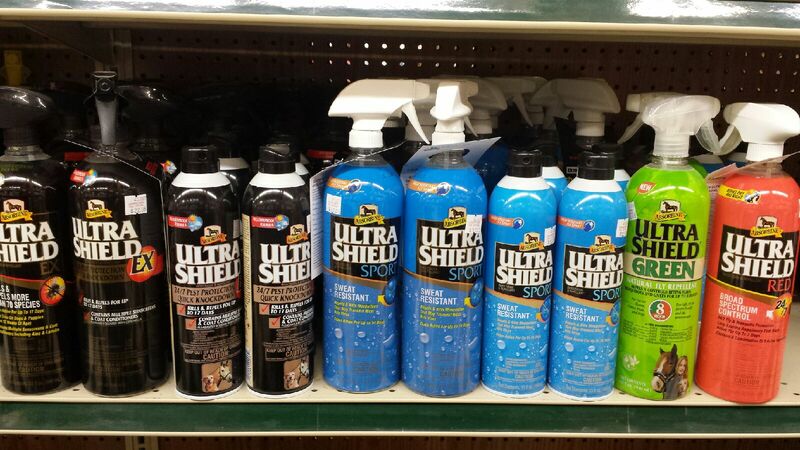 UltraShield spray is an eco-safe formula that utilizes potent essential oils known for their repellent properties. 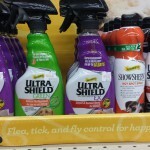 This non-irritating formula repels flies, mosquitoes and gnats for up to 8 hours. Blend of essential oils includes geraniol from geraniums, citronella, lemongrass, thyme, rosemary, cedar and clove for a refreshing, aromatic scent. 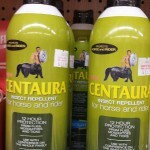 Safe for horses, ponies, foals and dogs. 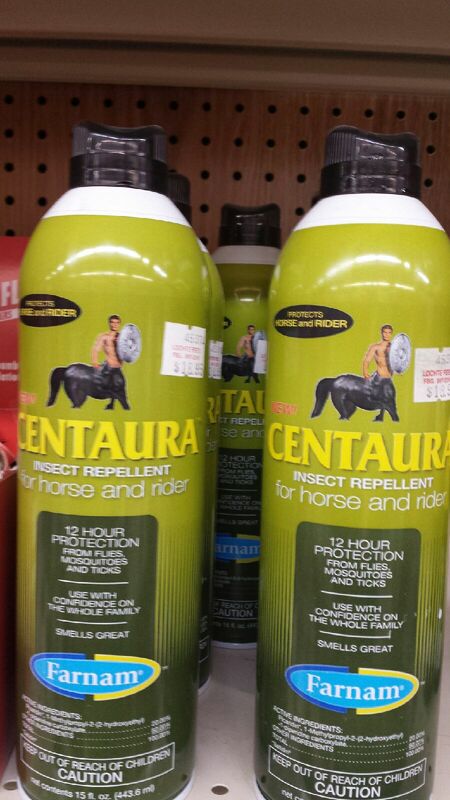 Centaura Horse and Rider Spray is a long-lasting 12 hour effective protection from flies and mosquitos. This entry was posted on Saturday, May 6th, 2017 at 4:12 pm	and is filed under News & Updates. You can follow any responses to this entry through the RSS 2.0 feed. Both comments and pings are currently closed.